With over 20 years experience in the industry Dixon Air Conditioning Bolton provide quality air conditioning installations, maintenance and repair in Bolton, Bury and the Northwest UK. By using only the very best cooling and heating equipment with installation components from manufacturers such as Mitsubishi, Toshiba, Hitachi and Daikin you can be assured of an excellent service. For a free, no obligation site survey please call Dixon Air Conditioning Bolton on 01204 689500 or click to enquire online. Based in Westhoughton, Dixon Air Conditioning are ideally placed in Westhoughton Bolton to provide a fast, reliable service throughout the Northwest. 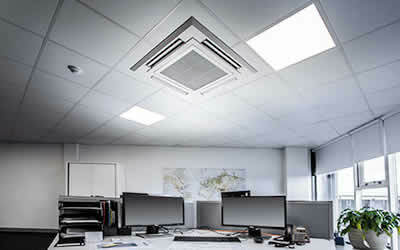 The company has gained a reputation for quality cooling and heating system installation from both its customers and suppliers. Our expert team of air con engineers have a minimum NVQ level 2 qualification and current refrigerant handling certificates. 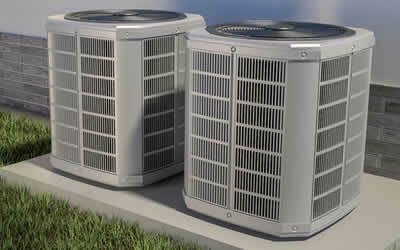 All new air conditioning and heat pump systems are guaranteed and backed up by a manufacturers warranty of up to 5 years. Suppliers of premium market leading brands such as Mitsubishi, Toshiba, Hitachi and Daikin Air Conditioning Units. We offer a range of air conditioning / HVAC installation, maintenance, service and repair packages for small office, school, restaurant, IT and server rooms, right through to large commercial buildings. For a free, no obligation site survey call Dixon Air Conditioning on 01204 689500 or click to enquire online.